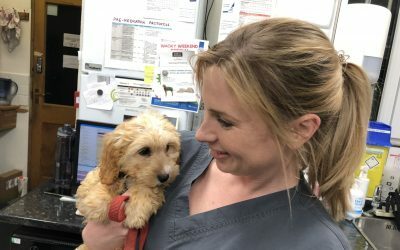 We all love giving treats to our loved ones on Valentines Day, but were you aware that some gifts we give each other could actually be very harmful to our pets? If you are buying flowers for your loved one PLEASE ensure there are NO lilies in the bouquet – they are incredibly toxic to cats. The water is poisonous too if drunk by your cats. Please make sure all your cat-owning friends are aware of this if they receive any lilies. Lilies are only hazardous to cats and cause renal failure. 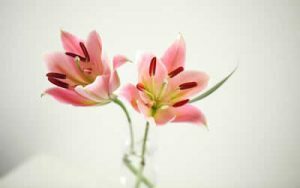 In dogs, ingestion of lilies can cause gastrointestinal upset; it does not cause kidney injury. 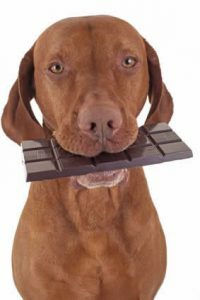 Remember that chocolate may be harmful too to your pet. White and milk chocolate is full of sugar which if given in excess can predispose your pet to obesity and diabetes (yes, exactly as in humans); as well as causing tooth decay due to plaque build up – and we don’t even brush our pet’s teeth! 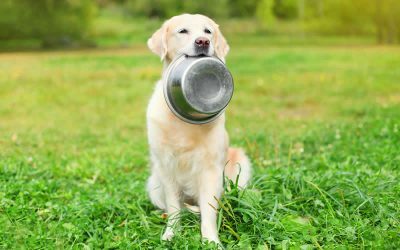 The most dangerous chocolate to dogs is dark chocolate or cocoa powder. 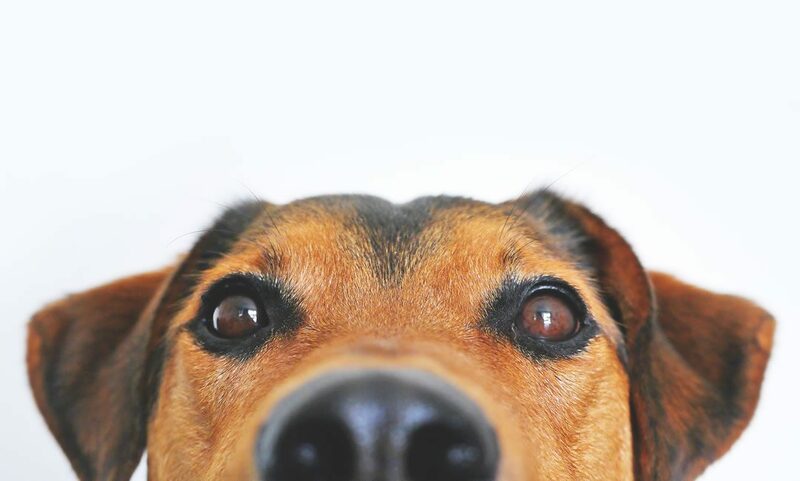 This contains theobromine which can affect the heart rate of your pet and depending on the quantity eaten according to the size of your dog, a small piece of dark chocolate could kill your pet! Xylitol is an artificial sweetener that is used in chewing gum and many cooking and baking products nowadays as well as in sweet treats. 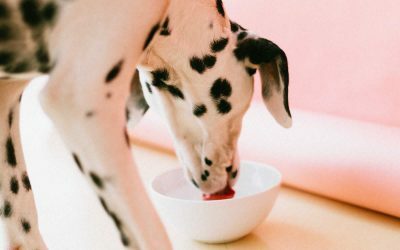 It makes the food taste better to us, but is very toxic to your pet, so a rule of thumb is do not feed your pet any of the sweet treats you may have received this Valentine’s Day!